Search Results: 126 results in 0.0084 seconds. In no particular order. Different songs remind me of different stages of my life- friends, families, relationships... Hearing the play is live reliving them again. 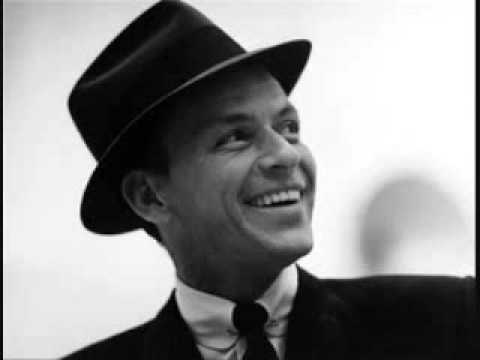 "Summer Wind" Performed by Frank Sinatra I take no credit for the music. MaxisSpieler started a topic Share the Love Wo ist hier das Deutsche Support Bereich? Wo ist hier das Deutsche Support Bereich? Wo ist hier das Deutsche Support bereich wenn man als Deutscher sich Vb5 kaufen will? Oder wollen die Ameriaker nicht das wir auf vBulletin 5 umsteigen? dizzynation started a topic Share the Love 1 reason why vBulletin is worth Every Penny! 1 reason why vBulletin is worth Every Penny! AnnaWilliamsConner started a topic Share the Love Introduction! Hey guys this is Anna here and I'm new over here! The reason why i am here is to learn and to share and to develop my skills and to listen what other fellas are going on? LinkBliss started a topic Share the Love Finally Upgraded to vBulletin 4! Finally Upgraded to vBulletin 4! Last edited by LinkBliss; Tue 17th Jan '12, 2:15pm.